It is not surprising that retail forex trading is one of the most popular way to trade the currency markets and for many reasons. From low capital requirements to using leverage to maximize profits and the largely unregulated environment makes forex trading easy for anyone. The forex spot markets are traded over the counter and therefore there is no centralized exchange. Furthermore, most of the currency market transactions take place on the inter-bank networks with the retail trading category having a rather insignificant market share. Before we go into a lot of detail, check out these interesting facts about the Forex Market. Foreign exchange trading is the trading of currencies in the spot markets. Unlike stocks forex is traded as a currency pair such as EUR and USD. The first currency is known as the base currency and the second currency is known as the quote currency. Therefore, in forex, a rate of EURUSD = 1.1095 means that 1 euro is equal to 1.1095 U.S. dollars. This is quite different to other markets such as stocks for example where the price is quoted in U.S. dollars, or even for commodity futures. Furthermore, when you buy a currency pair, you are buying the base currency and selling the quote currency. Likewise, when you sell a forex currency pair, you sell the base currency and buy the quote currency. For example, you buy EURAUD (where you buy the euro and sell the Australian dollar) or you can sell CADJPY (where you sell the Canadian dollar and buy the Japanese yen). In forex, you trade any combination of the currencies as long as they are liquid and freely or partially floated. Retail spot forex trading is usually the go-to markets for many retail traders who do not have a large enough capital that they can risk. With many retail forex brokerages, offering trading forex for as little as $100, the high use of leverage has become one of the main attractive points for the retail category of traders. With high leverage comes the risk of losing a significant capital as well. 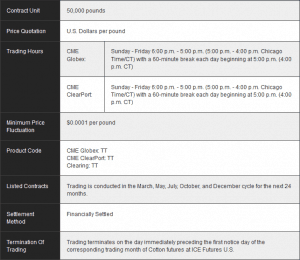 It is for this reason that in 2010, the Commodities and Futures Trading Commission (CFTC) introduced new rules for U.S. based forex brokerages limiting leverage to 1:50, from 1:200 in a bid to keep private traders losses more manageable. However, look outside the U.S and chances are that forex brokerages based in other jurisdictions continue to offer higher leverages, with some brokerages offering leverage as high as 1:1000. For all its advantages and disadvantages, in the context of futures trading, spot forex markets play an important role. We know that the futures markets are marked-to-market on a daily basis. This simply means that the spot forex markets play an important role in the mark-to-market for forex futures. The chart below shows the EURUSD spot forex chart to the left and the chart on the right shows the Euro futures. For traders who want to trade the currency markets, the currency futures asset class offers some of the major currencies that can be traded as futures. Just as in futures, you are required to put up an initial margin and also have a maintenance margin when trading the spot forex. With pricing nearly similar and trade requirements almost the same, you might wonder what’s the difference between forex and futures anyway. If you are in doubt as to whether you should trade the spot forex markets or the futures markets, there are several key differences that make futures and forex quite different as you will learn in the remainder of this article. 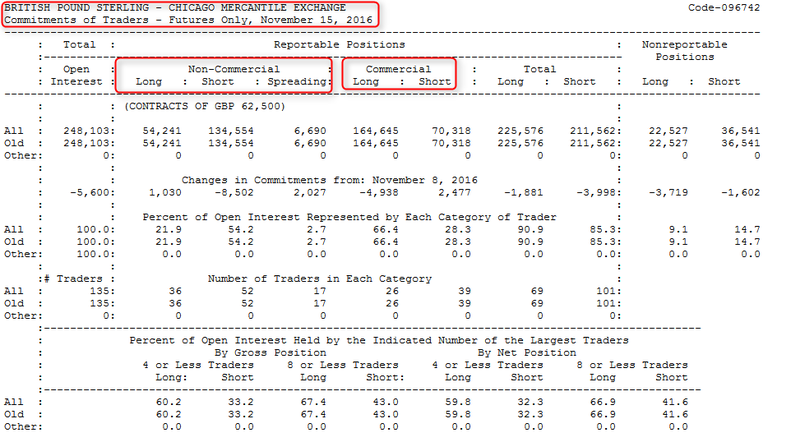 The over-the-counter trade settlement in the spot forex markets makes it decentralized. This means that there is no trade transparency. The OTC nature of the spot forex markets means that retail forex brokerages can add their own markup to the bid and ask prices to skim some cents off the retail trades. Furthermore, the OTC nature means that there is a counter-party risk. The OTC nature also allows for anonymity among the participants as well. On the contrary, trading forex futures offers a more transparent and a regulated trading environment. We already know that futures are centralized and therefore traded at an exchange. The futures exchange rulebook requires all participants to put up a performance bond followed by maintaining a maintenance margin at all times. This greatly reduces the risk of a counter party default when you trade forex futures. In the OTC spot forex markets, to buy or sell a currency a trader will have to pay either a commission or a spread mark up. A spread mark-up is nothing but a mark up on the bid and ask prices that the broker will add. 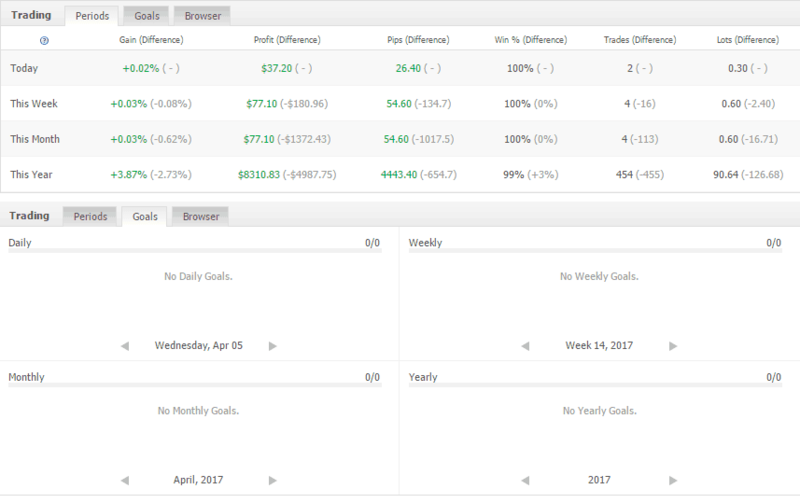 This ensures that the retail brokerage makes a steady profit every time a trader buys or sells the forex currency pair. Furthermore, some retail brokers also add an additional commission as well, on top of the spread mark up thus further increasing the cost of transactions. And finally, the spot forex positions attract swaps or overnight financing fees. 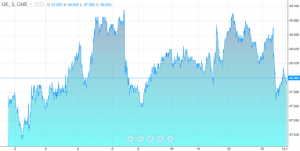 The swaps in the spot forex markets can vary depending on the currency pair that you hold overnight. For example, if you have a long overnight position on EURNZD, the because the interest rate on the New Zealand dollar is higher than the interest rate for the euro, you are debited with negative rollover swap or overnight financing fee. Conversely, if you held an overnight short position on EURNZD, then your position is credited with a positive swap or rollover fee. Depending on the number of days you hold your position and the currency pair that you are trading, your account will be credited or debited accordingly, which can in turn increase you cost of transaction or reduce it. When you trade the forex futures markets, the pricing is straight-forward. You only pay a commission on the trade. The commissions you pay can vary based on the futures brokerage that you trade with. But no matter what commissions you pay, the fees are significantly lower than trading the spot forex markets. When you trade forex futures, the different currency futures contracts that you can trade are all quoted in US dollars. For example a euro futures contract is same as EURUSD, but a yen futures contract is not the same as USDJPY which is a major spot forex currency pair. It is in fact the inverse (JPY/USD). The chart below shows three charts. To the left you have the Japanese Yen futures, while to the right you have the regular USDJPY spot forex chart. The chart on the lower right corner is the inverse (JPYUSD) chart, which shows how some of the forex futures are priced. Therefore, as long as you trade a futures contract that is quoted in USD, you can find a similar spot forex instrument as well. The table below gives a brief summary. When you trade forex futures, the tick value for the contracts can vary. For example, a mini euro or a British pound contract has a tick value of $6.25 (or $12.50 if you trade a regular big contract) with the minimum tick size is 0.0001. This is standardized, but when you trade the spot forex markets, the tick value changes. For example, if you trade a standard contract in the spot forex markets which is 1 lot or 100,000 units, the minimum tick size is $10. All futures contracts, including currencies have a contract expiry date. This means that the futures trader will have to rollover their contract to the next month by means of selling the current contract and purchasing the next month’s contract. In the spot forex markets, there is no such thing as expiry and traders can buy or sell and hold their positions for weeks, months and even on a quarterly basis. A unique aspect about the currency futures market is the ability to view some information that is otherwise not available in the forex spot markets. For example, the weekly institutional position reporting, known as the Commitment of Traders report offers currency futures traders, insights into whether the speculators and hedgers are net long or net short on the futures contracts. This is available for the fact that trading futures is done via a centralized exchange and thus it is easier to collate the data. 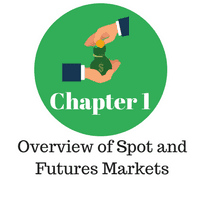 The information is however applicable to the spot markets as well, due to the interrelation between spot and futures pricing. Because futures trading has more to do with contracts, there can be pricing differences especially during the intraday trading sessions. In futures, the buy and sell ask prices are determined at what price the buyer or seller wants to transact. Thus, there can be significant price differences between the futures and the spot forex markets (but thanks to arbitrageurs and the daily mark-to-market, the price settlement in futures is almost the same as the spot forex markets). For intraday currency futures traders, this could mean trading a premium or a discount against the actual spot forex prices which can play a big role in determining the profit or losses one can incur on the trades. In conclusion, while forex and currency futures look similar there is a big difference. Forex trading is the trading of currencies (currency pairs), while forex futures trading is the trading of contracts for the underlying commodity or asset, in this case the currency.